Find all help and technical support you need in our Advice Centre. If you still have questions or queries that aren't covered here, please don't hesitate to get in touch, we'll be happy to help. What is your returns/cancellation policy? When you place an order, you have a right to cancel and return your order within 7 days of receiving your goods. Products that are cut to your bespoke size, such as carpets and vinyl’s for example, are excluded from our returns policy. Laminate’s and woods however are not cut to size, and can be refunded, provided they are in their original packaging and not fitted. Please note that in any case of cancellation, you are responsible for the organising and cost of returning of the item(s). All items must be returned in the original packaging and the same condition in which they were received. Any cancellation must be notified to us by email as soon as possible (within the 7 days of receiving the goods). Your money will be refunded within 30 days of your cancellation. I have seen flooring elsewhere, can you get me a price? Yes. 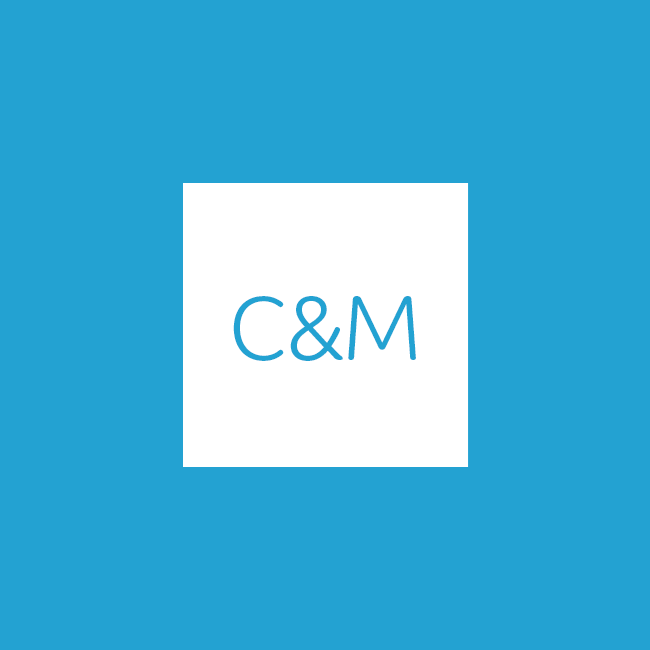 Simply email us the name of the product you have seen, and where you have seen it - and we will do our very best to save you money. How do I choose the right carpet? Choosing the right carpet starts with where it will be used, and what kind of traffic you expect to have on it. 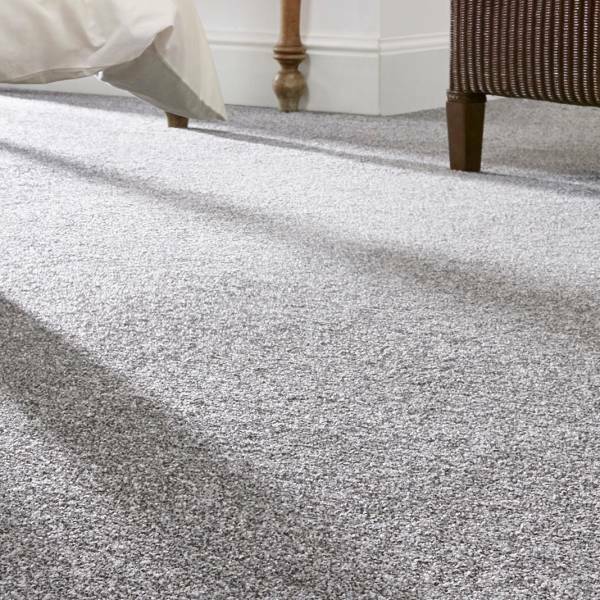 For high traffic areas, such living rooms, hall, stairs and landings, we advise you choose a hard wearing, high density carpet - which will preserve its looks longer and wear better over time. 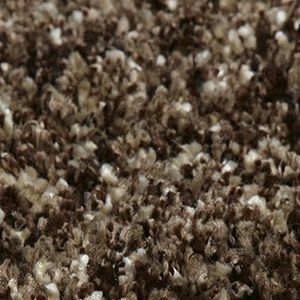 Try a heavy domestic rated loop pile carpet, or high density twist/cut pile carpet. For medium to low traffic, like in your bedroom, look for saxony or shag-pile carpets. These have longer piles and give a more cushiony feel - perfect for a luxury feel. Each carpet has a description of its properties and what type it is, to make it easier for you to determine the right choice. Some carpets come with a felt backing - this provides a built in underlay, offering great value for money. 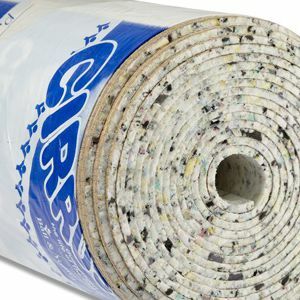 For heavy traffic areas, or where the floors are not perfectly level, we recommend you use an underlay in addition. Don’t forget to make sure you have grippers if you are using underlay. Should I buy laminate/wood or carpet? Sometimes a tough question, but it mainly depends on 3 things. 1) Where you would like your flooring to be, i.e.. hall way, living room or bedroom. 2) What your budget is. 3) What effect you are trying to achieve/prefer. If you are thinking of doing your hall, stairs and landing, a good option is to use laminate or wood in the hall way and carpet on the stairs and landing. This ensures that the hall way is easy to clean regularly, as it is the main communal area, and will withstand a lot of traffic. The flooring will also compliment the stairs and landing. The stairs and landing in carpet also provides comfort also helps with noise insulation. Carpet is generally cheaper to buy and install, so if you are looking to sell your property for example, putting down a carpet that is neutral and has a built in underlay can be a cost effective way of making a big impact to your hall, stairs and landing. 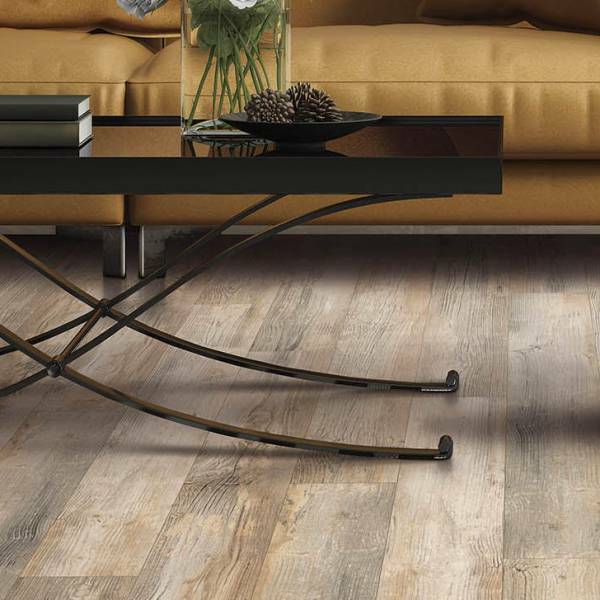 Laminate and wood floors achieve a rustic yet clean finish that will last long in communal areas, and are easy to compliment any colour scheme you have going with furniture of wallpaper. Carpet's are slightly more versatile in colour, pattern and style, with choices such as striped carpets for stairs and landings. Yes. 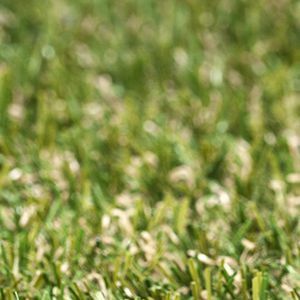 The artificial grass we sell at Carpets And More can be easily installed as a DIY project. Due to it's special backing that allows drainage, you can even install the artificial grass outside yourself. You will need some tools and to take your time. For more information on how to install the artificial grass, follow this link. If you need further help on your flooring or have a query, don't hesitate to give us a call on 0845 900 3231, and one of our advisors would be happy to help, whether your query is about carpet, laminate, solid/engineered wood, vinyl, or flooring accessories. If your room measures wider than 4m (13 feet 1 inch) and you are buying a carpet, make sure to select 5m (16 feet 4 inches) on the room calculator to avoid having an unnecessary join. If your room is wider than 5m, then make sure you plan correctly when buying your carpet, in order to have enough waste for the join. If in doubt, get a local fitter to measure it for you. The National Institute of Carpet and Floorlayers is an easy and quick way to find an approved fitter near you. How do I choose the right vinyl? 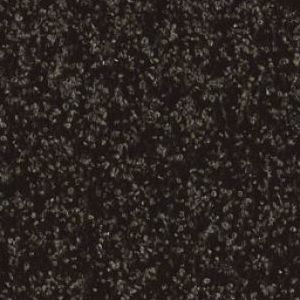 Choosing the right vinyl will depend on where you intend for it to be installed. For areas where your vinyl floor is likely to get wet - then it is advised you choose a vinyl with a non-slip rating of R9 or above. This will ensure your vinyl floor does not become dangerously slippery when wet. 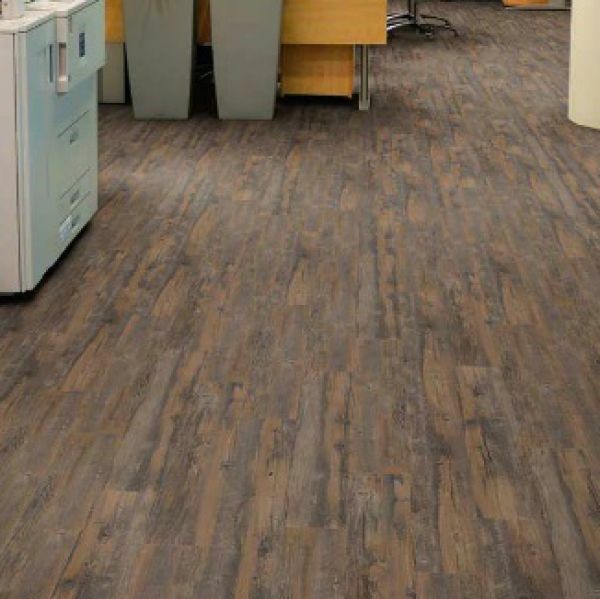 For areas where your vinyl floor is likely to receive a lot of traffic it is advised to choose a vinyl that is heavy domestic rated - also, the thicker the wear layer the better. 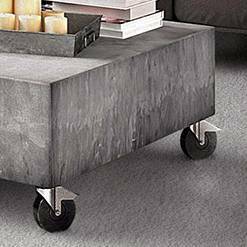 All of the vinyl we stock at Carpets And More are heavy domestic rated or above, and of a quality that will allow you to have them installed in most rooms in your home, with peace of mind. When measuring your room, make sure to measure the very longest point, and the very widest point - ensuring to allow into any alcoves or recesses. 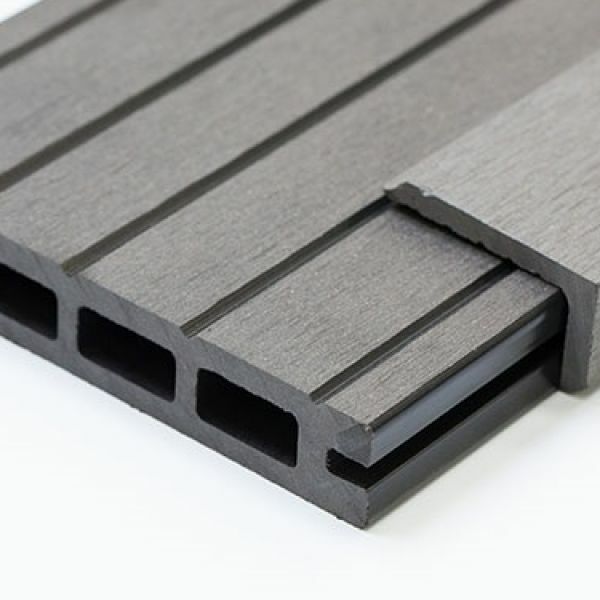 Remember, your flooring should go under your door, so make sure you measure into the door frame. Also, allow at least 10cm (4 inches) extra on the length and width for cutting allowance. Once you have done this, simply enter the length and width of your room into the room calculator for the flooring of your choice - and it will automatically calculate how much you need. Feel free to contact a member of our expert team on 0800 092 1670 if you have any questions or need further advice on measuring. Do you do installations as well? As we supply nationally, it is very difficult for us to provide a national fitting service. However, the National Institute of Carpet & Floorlayers is a national body of qualified floorlayers, which has a directory of fitters near you. Simply enter your postcode and qualified fitters near your area will be shown in the directory for you to choose from. 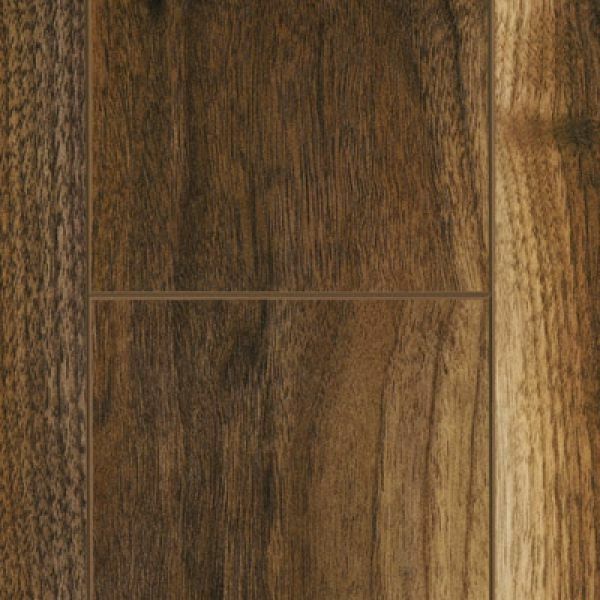 How do I choose the right laminate? Choosing the right laminate for your home will depend on where you wish to have it installed. 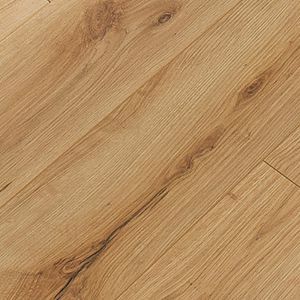 If you wish to have your laminate floor in a high traffic area, such as a hall way or lounge for example, make sure to choose one that is heavy domestic rated or above, with a thickness of 7mm or above. For rooms with medium foot fall, such as bedroom, choose a laminate that is medium domestic rated or above - all of our ranges qualify for this, so you can choose with peace of mind. If you wish to have a laminate floor in an area prone to getting wet, such as a kitchen or bathroom, make sure to check the suitability of the laminate first - the Quick-Step Lagune collection is perfectly suitable and specially designed for these areas. All of our laminate flooring ranges are of a very high quality, such as Quick-Step and Krono, so making the right choice with peace of mind is easy. The most important thing to do when you spill something on your carpet to prevent it staining is to attend to it immediately, preventing the dirt/food/liquid from being absorbed into the fibres. Man made carpets that are made from 100% polypropylene come with bleach cleanable properties, giving you piece of mind for everyday spillages. You have to be more careful with natural or wool carpets if they are not already protected, however they can be cleaned if attended to immediately. Make sure to vacuum your carpet regularly, using the appropriate type of vacuum cleaner according to your carpet - each manufacturer will recommend a the best type to use according to the pile and construction of the carpet. Ensure any spillages are absorbed immediately with a cloth, and the area dabbed with a damp cloth to weaken any stain. Gently work the appropriate carpet cleaner into the area to remove stains - do not scrub or this can damage the pile of the carpet. If you still need further help, or havy any questions, don't hesitate to contact us and one of our experts would be happy to help. What is the difference between solid wood and engineered wood? Solid wood comes as one layer thick of solid wood per plank. Engineered wood however, is several layers of wood sandwiched together with a final thick layer of the selected wood on top. 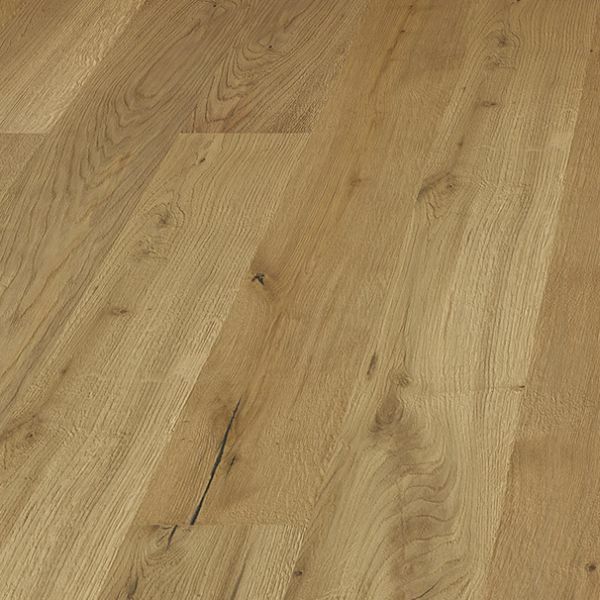 Engineered wood is more structurally stable and is even suitable for floors that have under floor heating. Both woods can be sanded down several times, depending on the top wear layer of the particular wood. 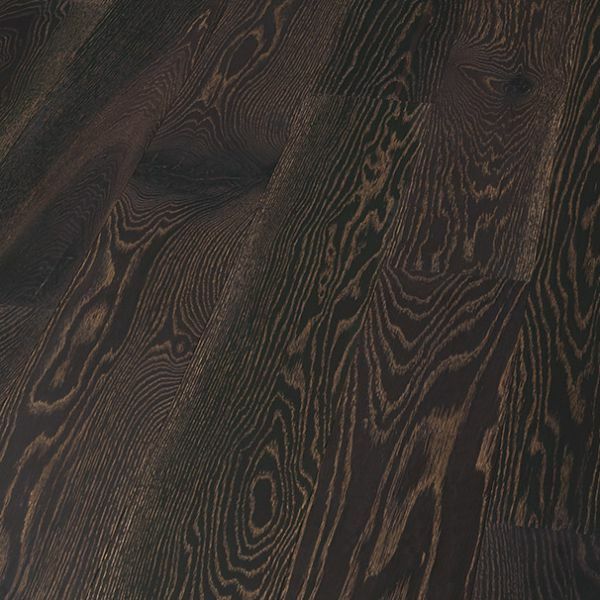 All our wood flooring is sourced responsibly, and provide you with a superior finished product to last you many years. Can I have free samples to help me make the right choice? Yes. We provide up to 3 free samples delivered to your door, helping you make the right decision on colour and texture. 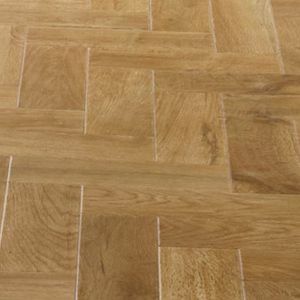 Simply click on the 'Order Free Sample' button on your desired flooring, which is then added to your basket, ready for you to enter your delivery details for dispatch. You can place an order online by selecting the desired product(s), entering the amount required, inputting your delivery details, and inputting your preferred payment details. 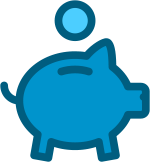 Our payment gateways are highly secure and no payment details are stored. Delivery will take from 3 working days of the order being placed before 12pm. If you have a specific delivery date in mind, simply select the desired date on the 'Delivery Details' calendar when confirming your order, and we will make sure that you recieve your goods on a date specified by you. 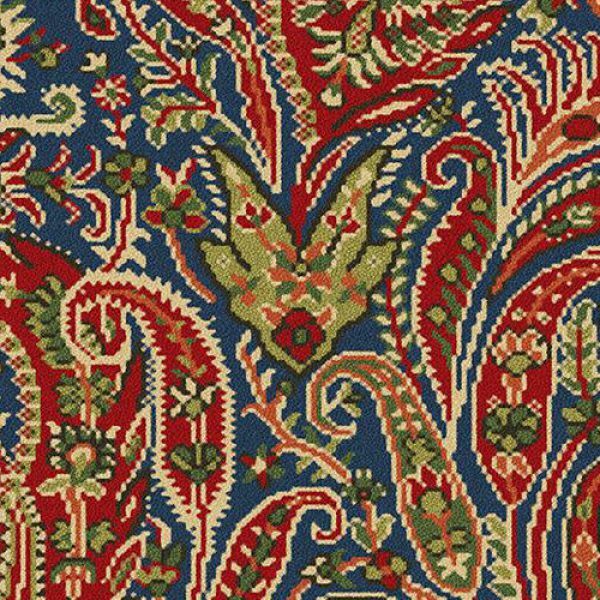 Please note, Associated Weavers carpets will take from 7 working days to deliver. ©2019 Carpets And More Ltd. 07942154 All rights reserved. E&OE.